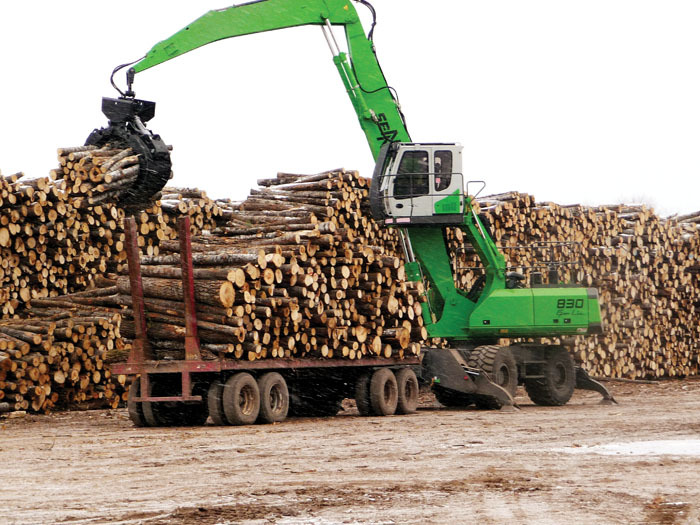 Timber Processing’s May issue includes the magazine’s annual Sawmill Capital Expenditure Survey, which delves into the immediate plans and expectations of softwood and hardwood lumber producers. 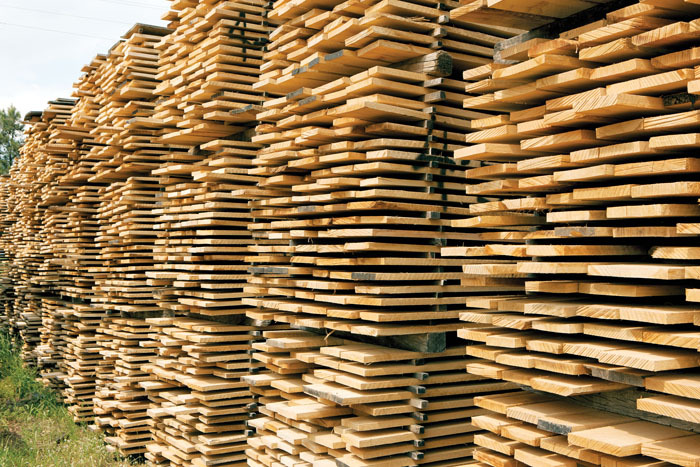 Results from the Softwood Lumber Survey show that softwood lumber producers aren’t up-beat by any means, but they’re focused on operational improvements. On the other hand, hardwood lumber producers are playing it close to the vest as they wrestle through multiple challenges. The NewsFeed section highlights the upcoming Timber Processing & Energy Expo to be held October 17-19, 2012, at the Portland Exposition Center. Product Scanner 10 features a new, versatile material handling unit—Sennebogen’s 830 M-T.
Hatton-Brown Expositions LLC, producer of the new Timber Processing & Energy Expo to be held October 17-19, 2012 at the Portland Exposition Center in Portland, Ore., has announced that “Workshop Morning” will be held on Thursday, October 18. Thirty-two percent of softwood lumber producers responding to Timber Processing’s annual Sawmill Capital Expenditure Survey plan to spend more than $1 million on machinery systems in their mills during 2012-2014. 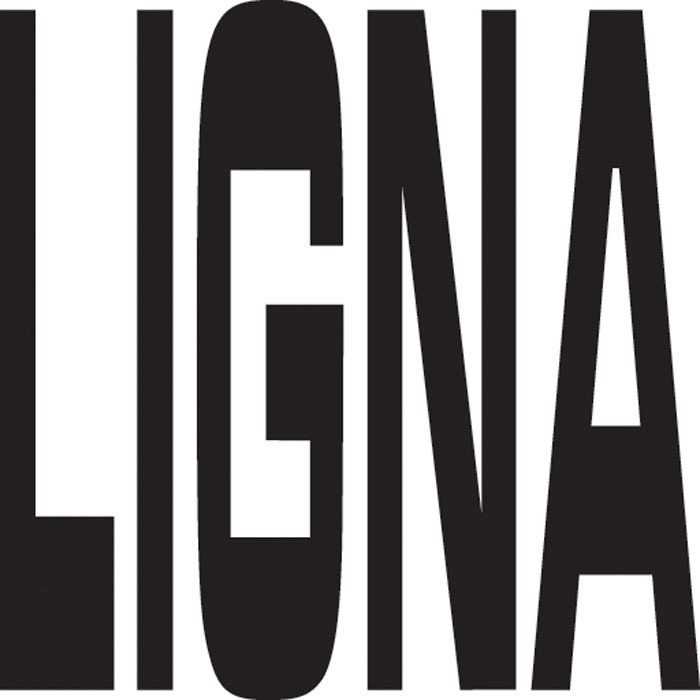 “Making more out of wood: Innovations, Solutions, Efficiency” is the official motto of next year’s Ligna fair, which runs from May 6 to 10 in Hannover, Germany. The world’s premier trade fair for the forestry and wood industries has a unique format in that it covers the entire wood value chain, from forestry and forest technology, right through to wood processing, woodworking and wood bioenergy. I enjoyed your article (Nurturing Innovation, April issue, by Jennifer McCary) regarding how businesses try to innovate. 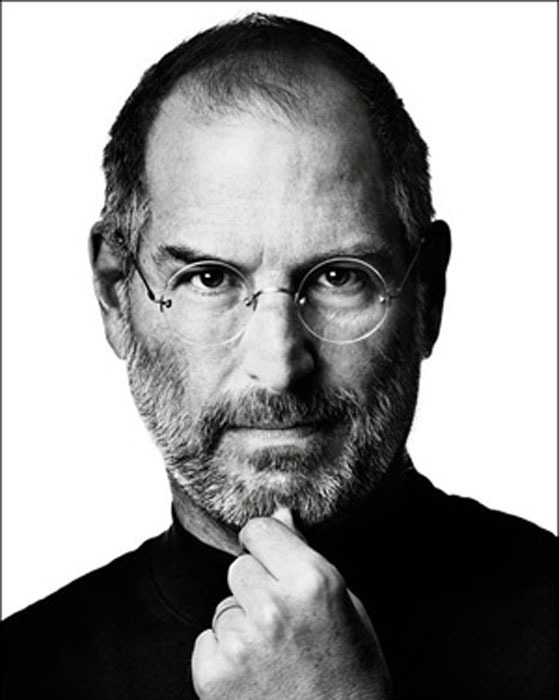 I am finishing up reading Steve Jobs’ biography and the one thing I have read continually in his story is how Mr. Jobs would innovate usually alone and over many weeks if not months and then sell the idea to his employees. I am not a Steve Jobs fan by any measure. I strongly disagree with his management style or the lack of but he was not afraid to “think outside of the box.” Again, very good article. Thanks. 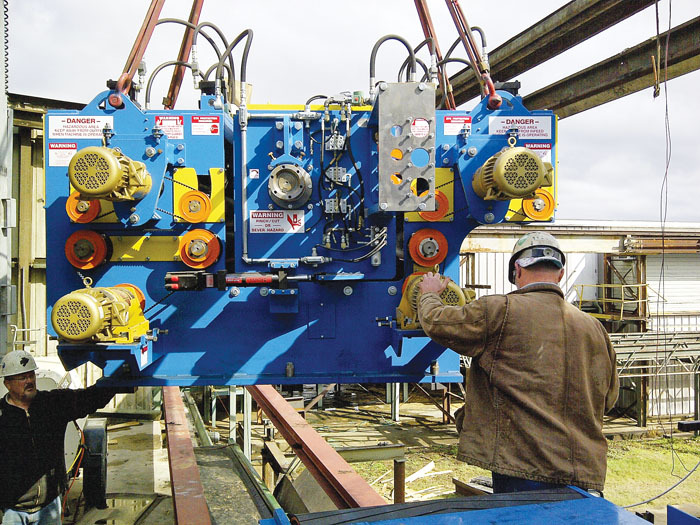 Transporting and handling timber has become much easier with Sennebogen’s 85,000 lbs. 830 M-T trailer puller material handling machine. The newest member of the company’s D Series line, the 830 M-T has high lifting capacities, smooth acceleration and easy access to and from the cab. It achieves its excellent pulling power through the all wheel drive two transmission configuration. With two transmissions pulling instead of one, the 830 M-T provides operators with the rim pull required in the yard regardless of the “road” conditions from hardpan to mud and ice ruts.